Approved for ALTRO flooring. 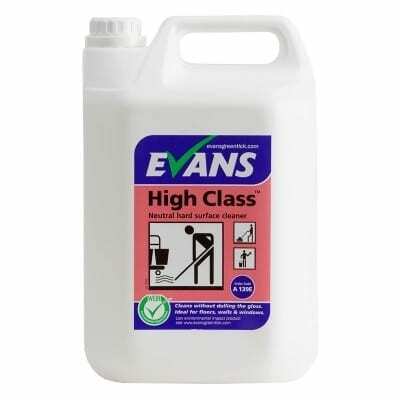 General Purpose Neutral Cleaner – Mop or Spray Clean. Perfect as a Floor Cleaner.